Do you have an Android device which didn’t get the Android 5.0 Lollipop update? Do you want to test out the new Android version on your computer before it gets released for your mobile device? 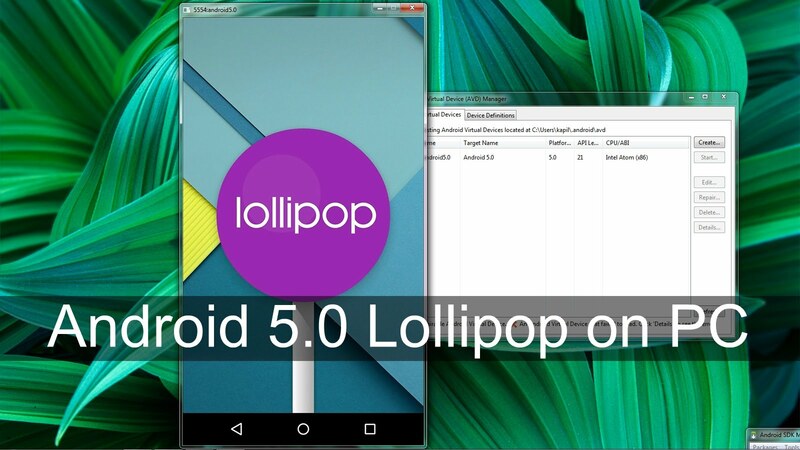 Well, you’re in luck, as today we’re going to explain how to get the Android 5.0 Lollipop version installed on your computer. As you may already know, BlueStacks is a very popular Android emulator. However, the emulator we’re going to use today will get you to the next level, by allowing you to run the entire Android operating system on your desktop PC. First of all, download the Android SDK (.exe or .zip) from android.com. Keep in mind that in order to install this file on your computer you will need to have the Java Development Kit installed on your computer. – Android 5.0.1 (API 21). After you’ve checked these two packages, click on install packages and accept to confirm the installation. – Leave the others with the default values and click “ok”. Now that you’ve created your emulator on the AVD Manager, select it from the list and click on “Start” in order to run it. The first startup will usually take a few minutes as it will install Android Lollipop on your computer. In order to select the preferred size, go to Launch Options and select “Scale to display real size” and, after that, set the size that you want. 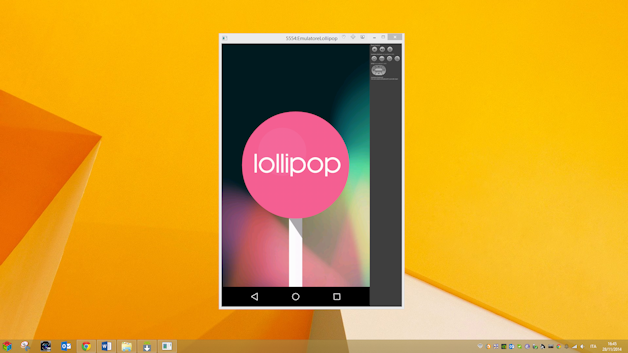 That’s it, now you have Android 5.0.1 Lollipop installed on your computer. Now you can see the new Material Design and all the new features that this new Android version comes with!